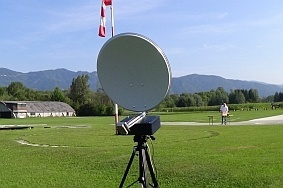 The all-in-one and ready-to-use radar training system for indoor and outside applications. 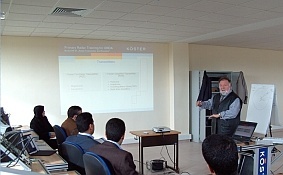 Modular Radar Training System for Primary-, Secondary- and Homeland Security Applications. 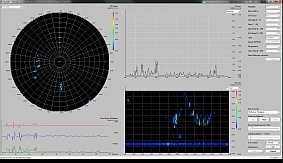 Freely Downloadable software providing control functions, PPI, A-Scope, B-Scope etc. for online and offline operations. 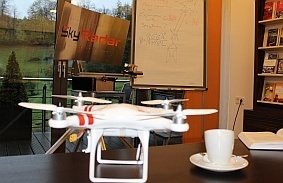 When supplying modules from the PSR and SSR Suite, SkyRadar provides also training by experts for experts.